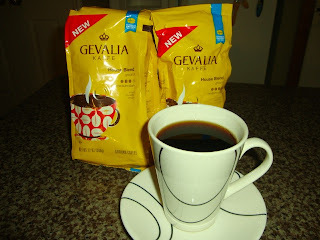 Couponing with Martha: Hot coupon for Gevalia Coffee!! Hot coupon for Gevalia Coffee!! an awesome cup of coffee. I am Colombian and a coffee drinker. I feel this coffee is very smooth and the aroma is great. Prices vary by regions and stores.